Maurice W. Evans is a nationally recognized Author, Expert Coach, Trainer and Speaker and is a Certified Guerrilla Marketing Trainer for Jay Conrad Levinson and Certified Leadership Trainer for the John C. Maxwell Team. Maurice’s Clients Include: Nielsen Media Research, Mary Kay. Barnes & Noble, Chick-Fil-A Bowl, Colonial Bank, Quality Inns, Mattress World and more! He is a Licensed Pastor, Certified Guerrilla Marketing Trainer and Certified John Maxwell Coach, Speaker and Trainer. 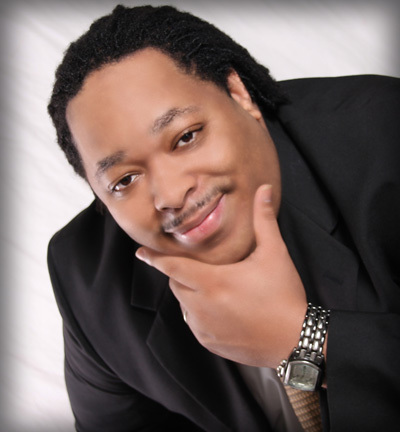 Maurice is an internationally recognized author, dynamic conference speaker and viral marketing Expert.